Paradise Bay is a game, that you have to take care of an island. Let the warm island sun and refreshing tropical breeze fuel your sense of adventure! Welcome to Paradise Bay, the ultimate escape for travelers, explorers, and dreamers. Live the island life as you create a thriving seaport, discover new worlds, and trade with friends. 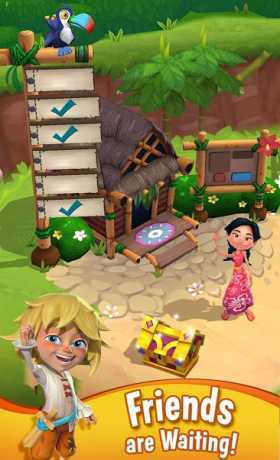 Develop meaningful relationships with islanders, merchants, and adorable island animals! 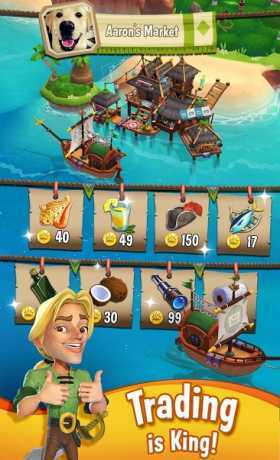 Paradise Bay is completely free-to-play, however some items can be directly purchased for real money. If you don’t want to use this feature, please disable in-app purchases in your device’s settings. Is for this game unlimited gems?? 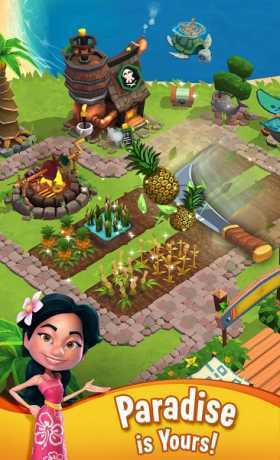 Por favor, paradise bay mod apk unlimited gems?